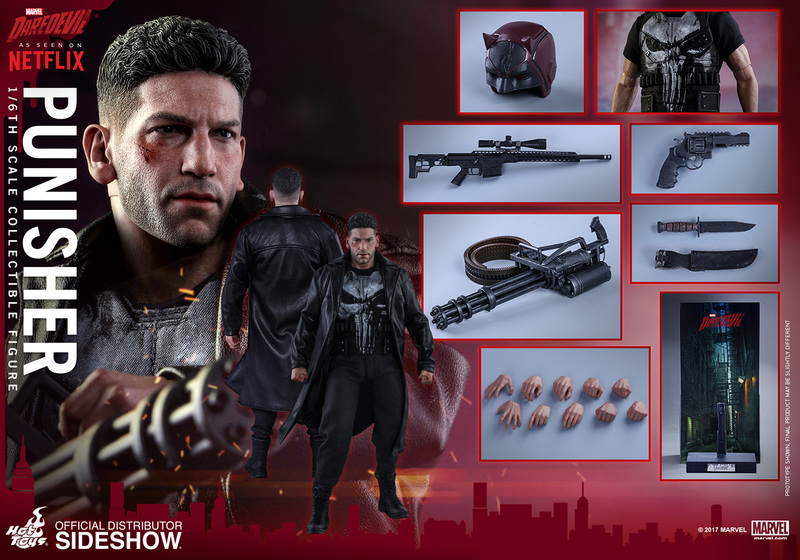 You will not want to waste time when it comes to pulling the trigger on this Punisher Sixth-Scale Figure. 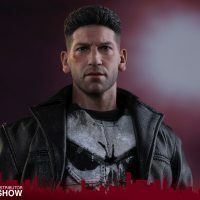 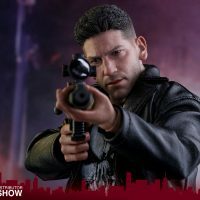 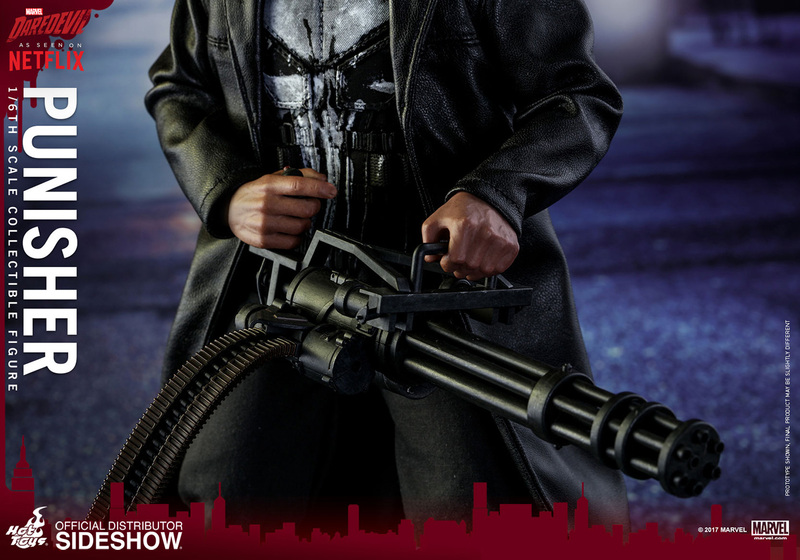 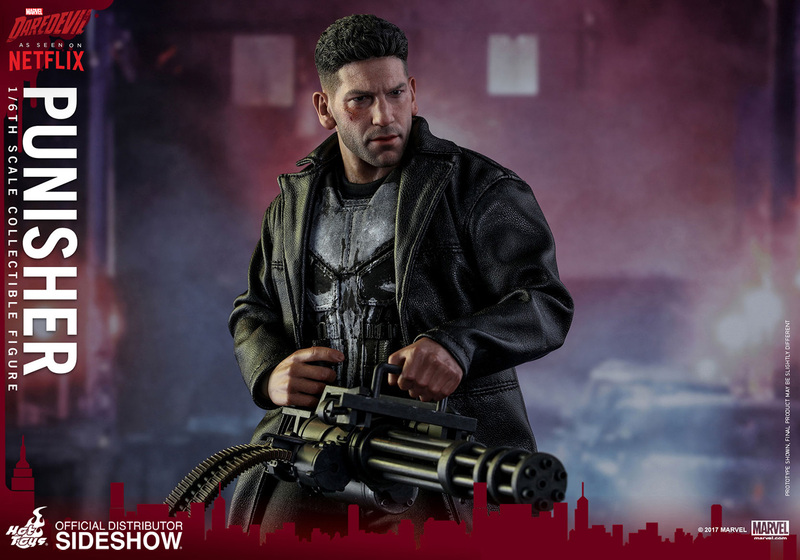 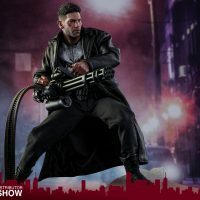 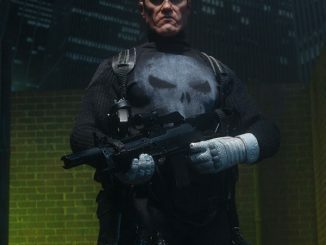 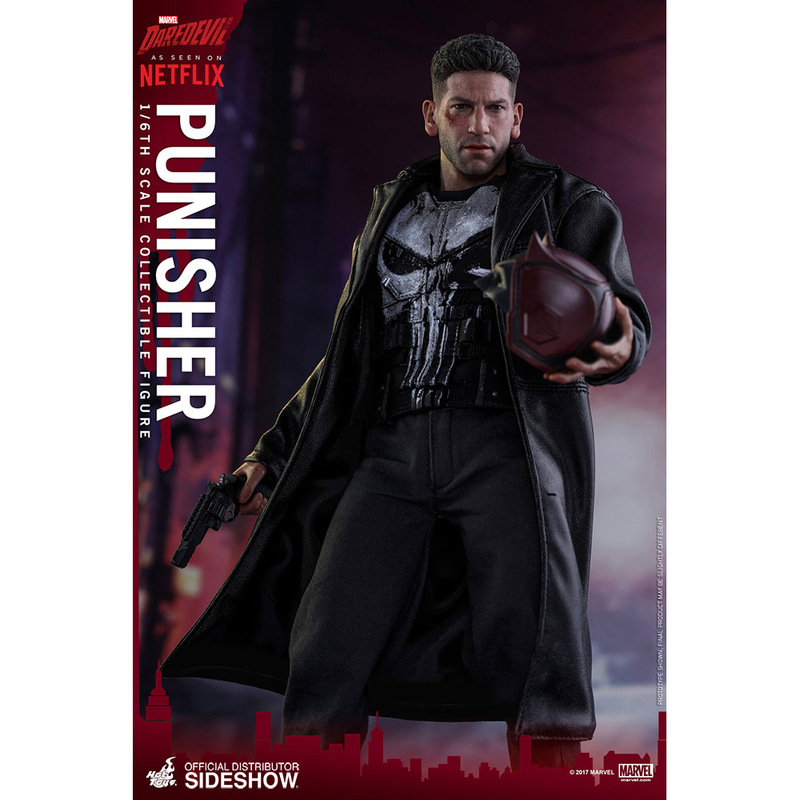 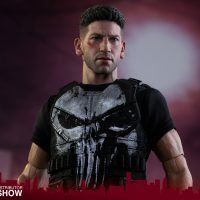 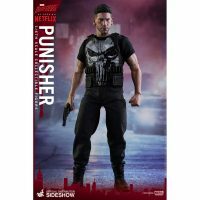 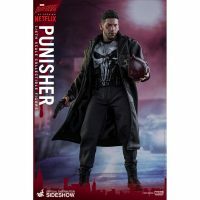 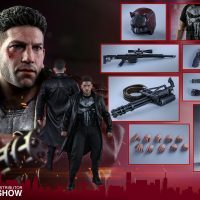 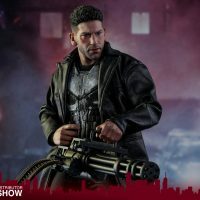 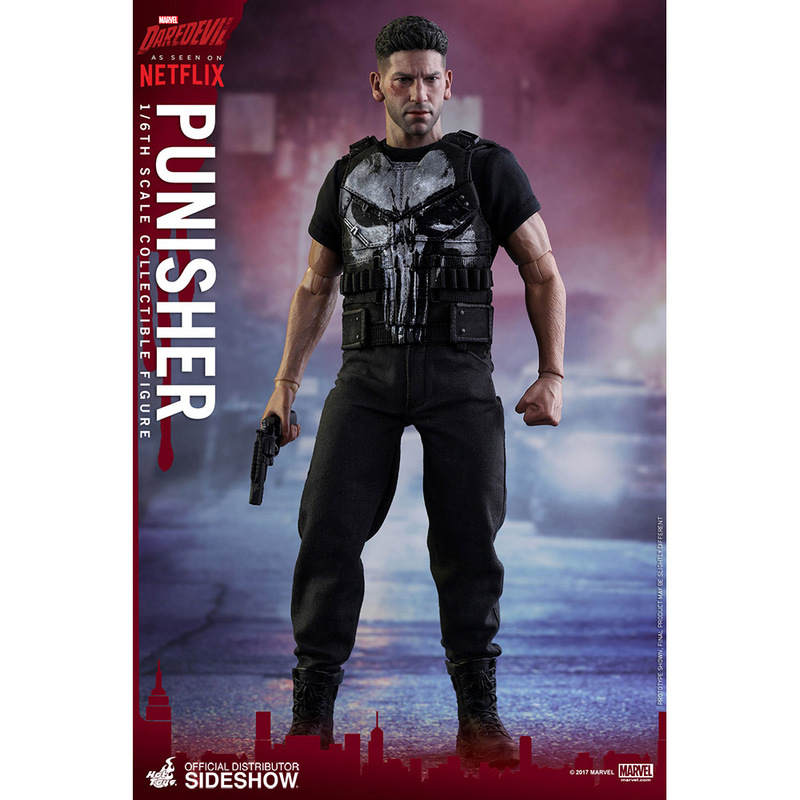 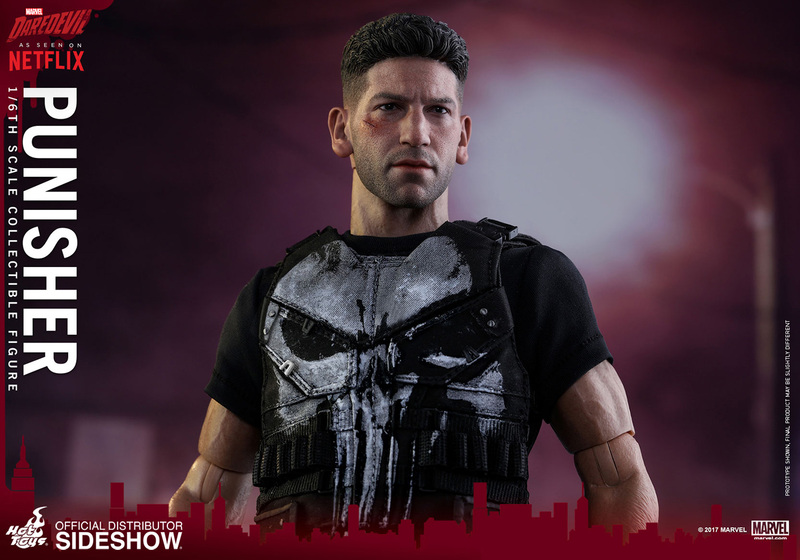 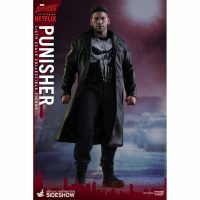 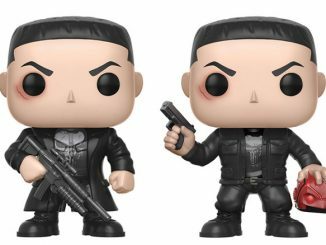 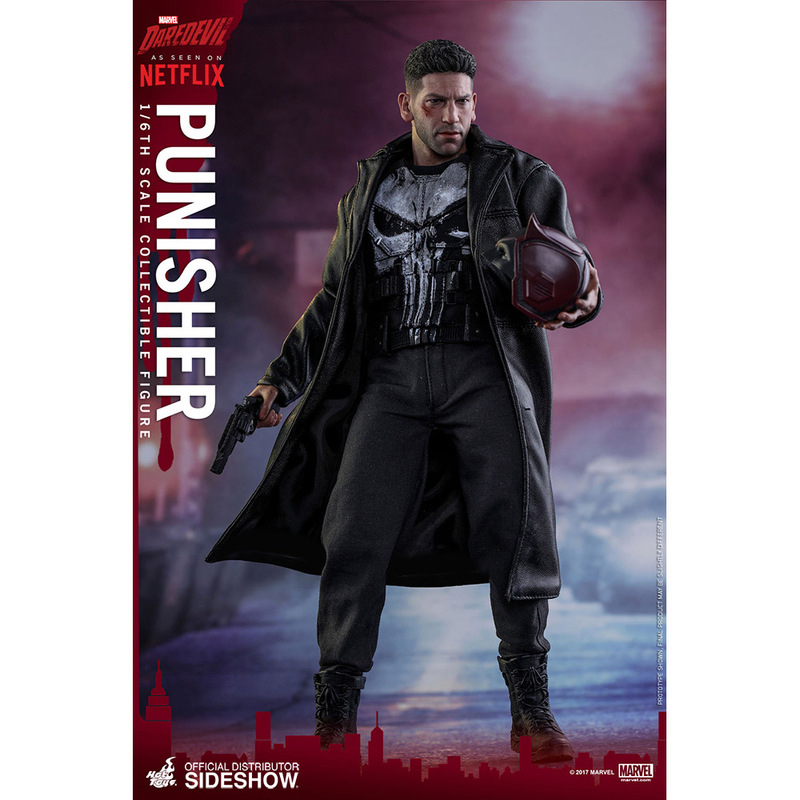 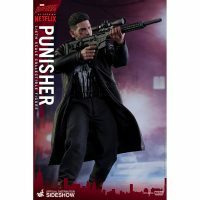 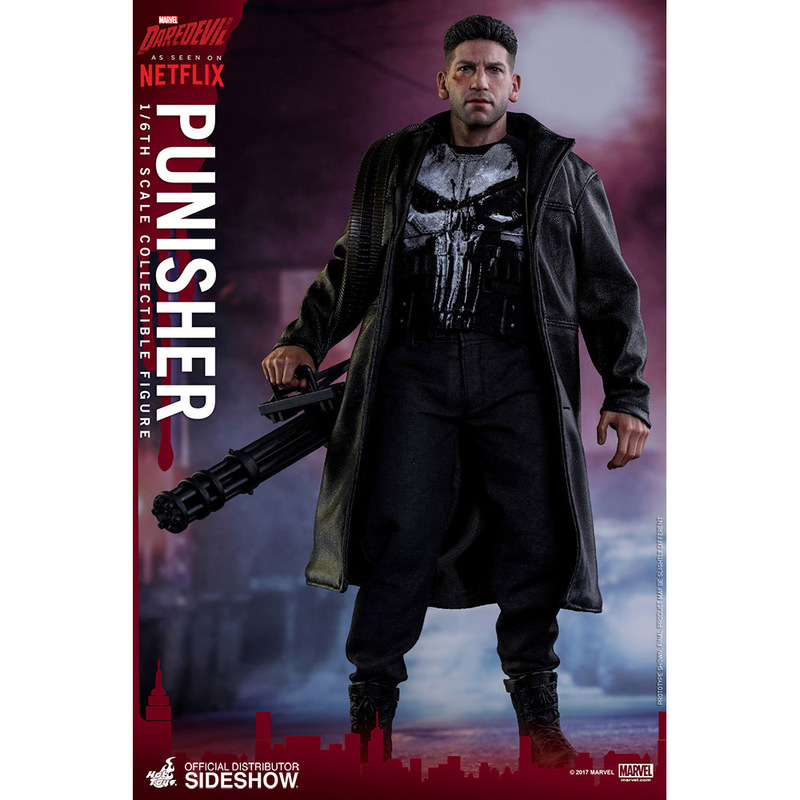 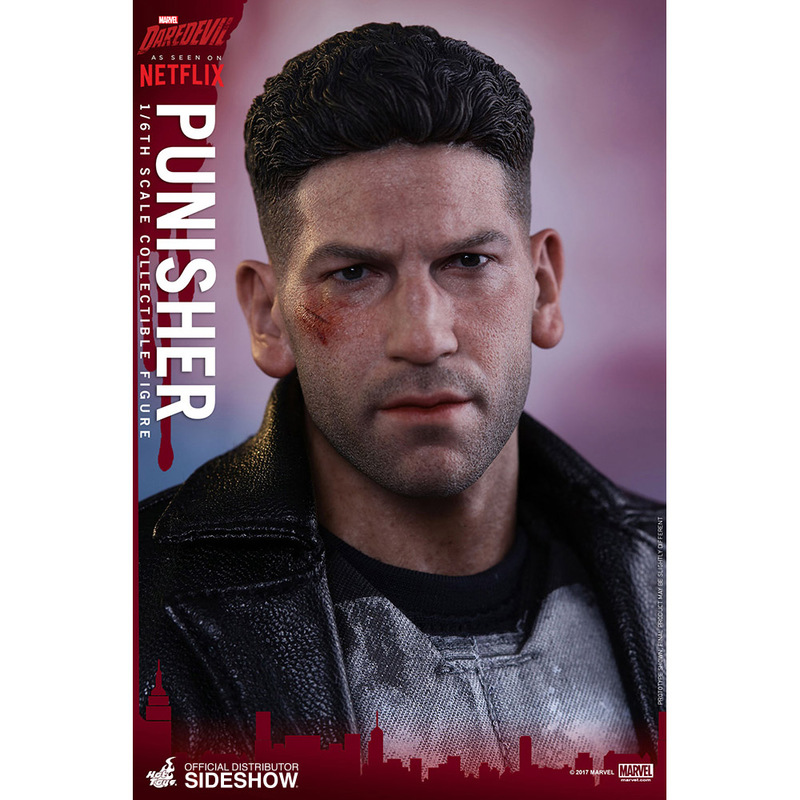 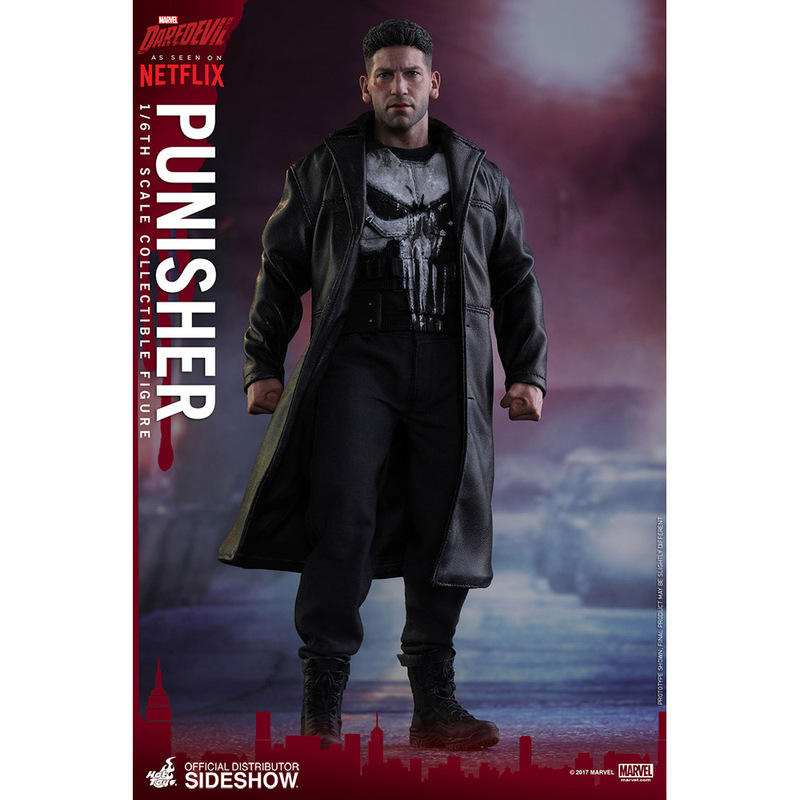 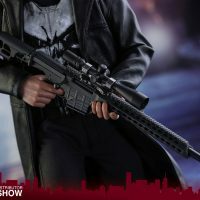 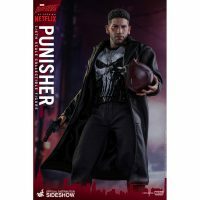 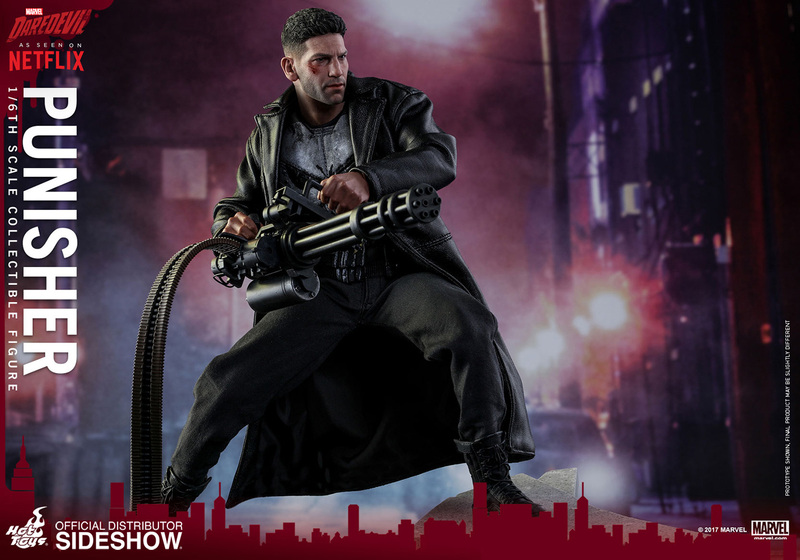 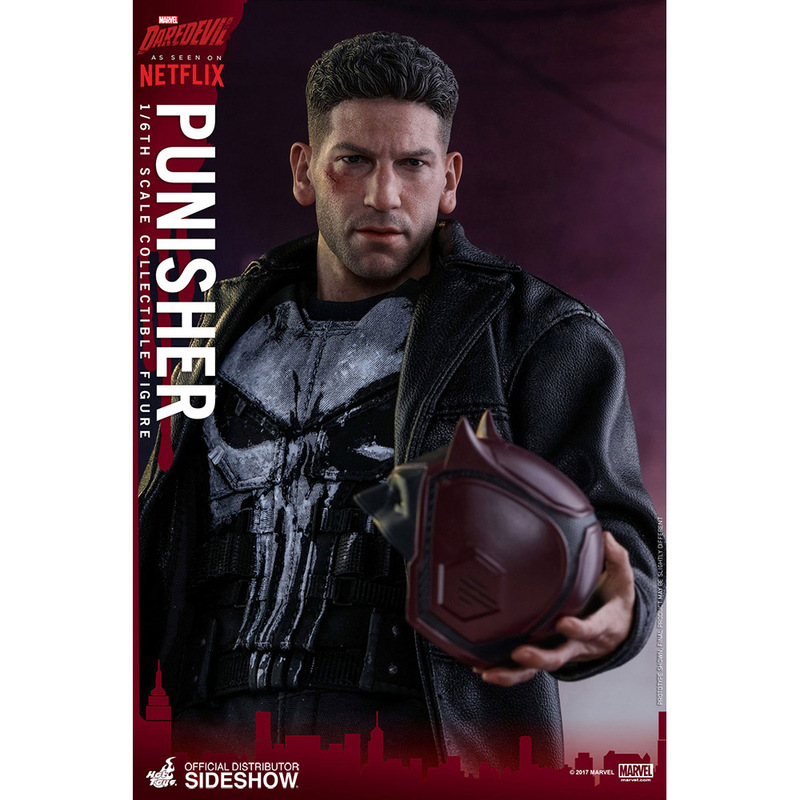 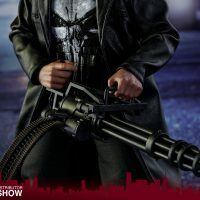 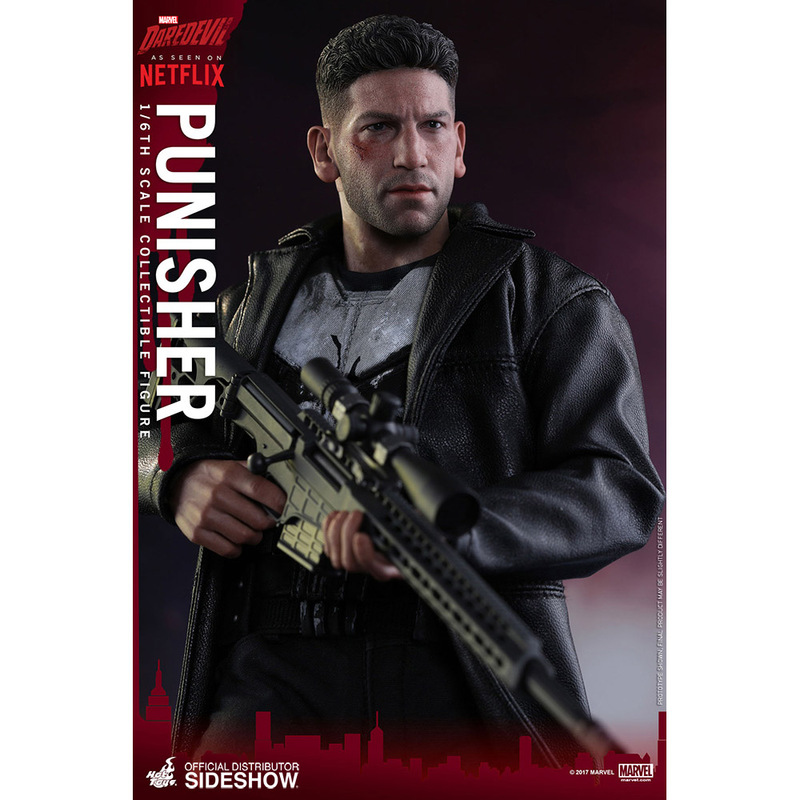 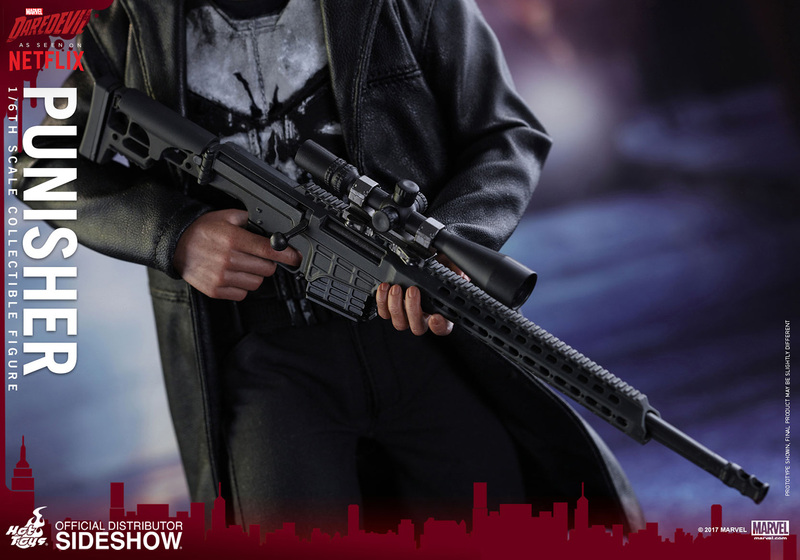 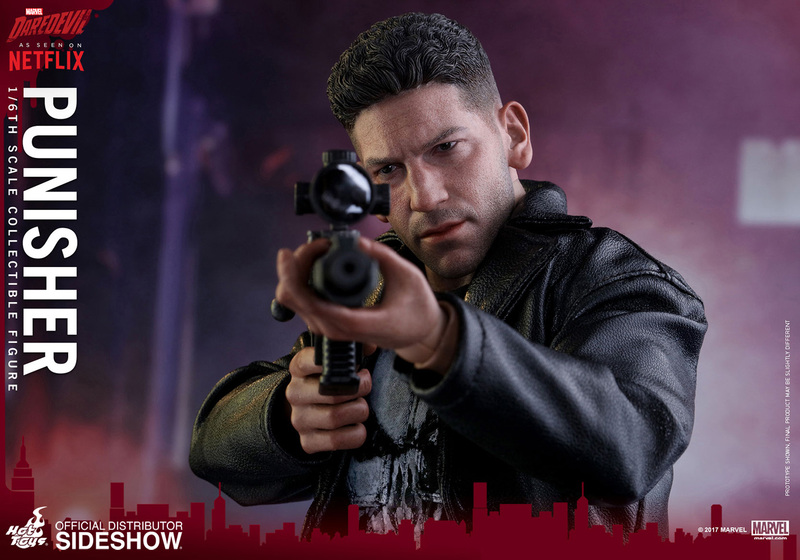 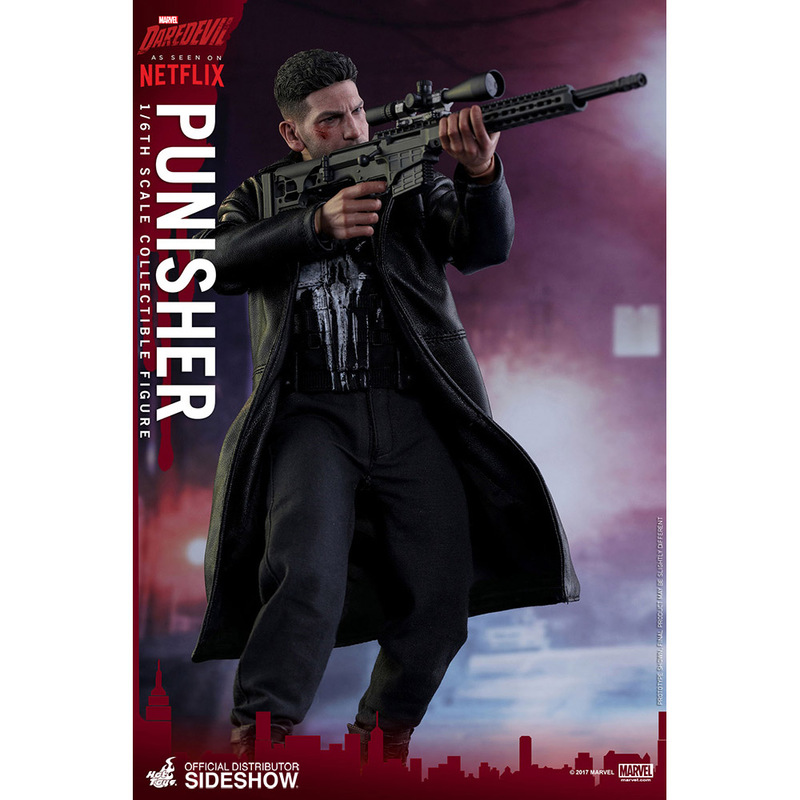 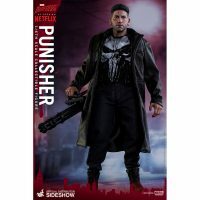 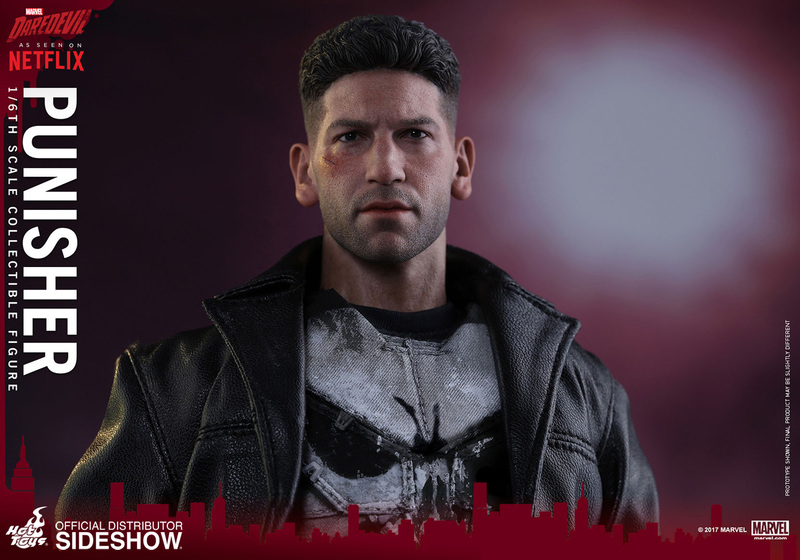 Based on Jon Bernthal’s portrayal of Frank Castle in Season 2 of Netflix’s Daredevil, this gun-toting vengeance-seeker stands almost 12-inches tall and comes with accessories that include a pistol, a sniper rifle, a mini-gun, and a dagger with sheath. 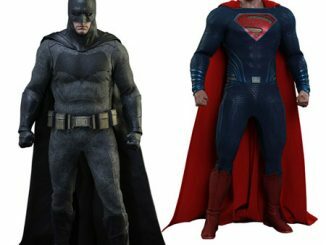 All the necessary tools to take out the trash and clean up the neighborhood. 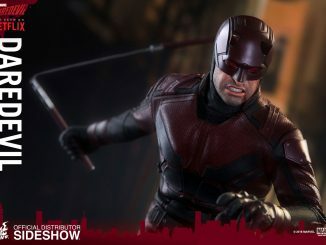 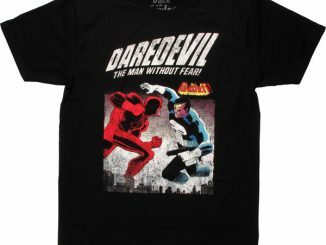 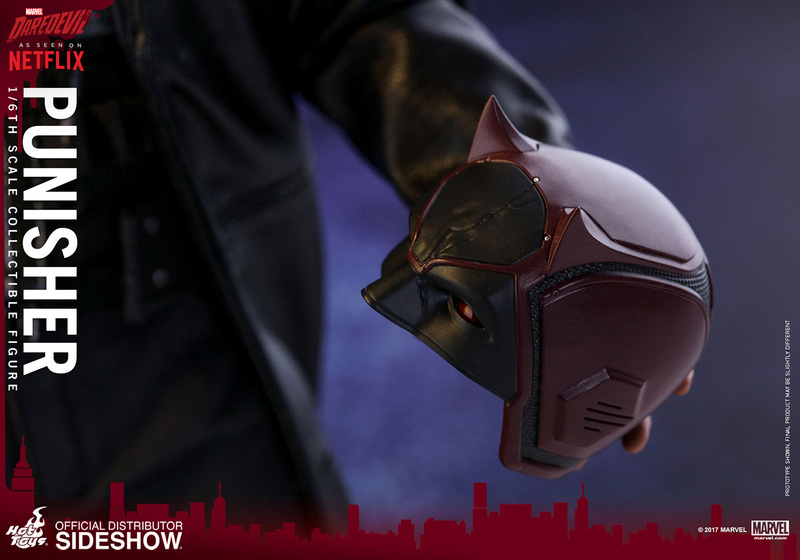 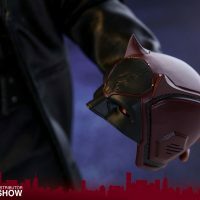 A damaged Daredevil helmet is also included to commemorate the showdown between Castle and the Devil of Hell’s Kitchen. 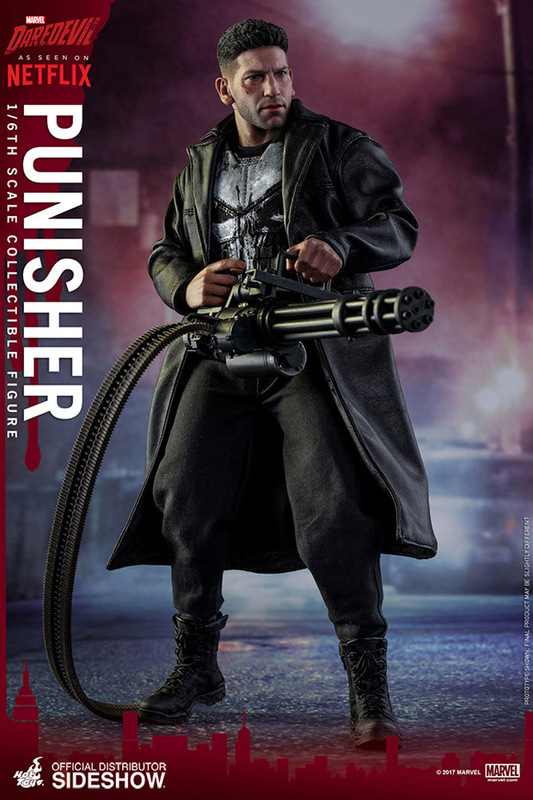 Coming Jan 2018 – Mar 2018. 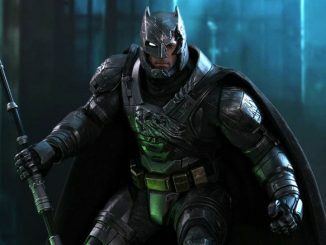 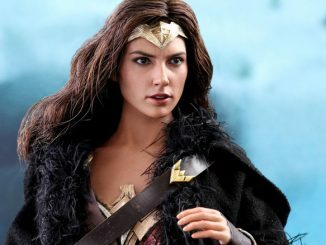 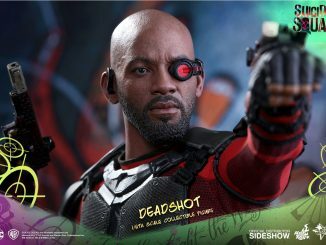 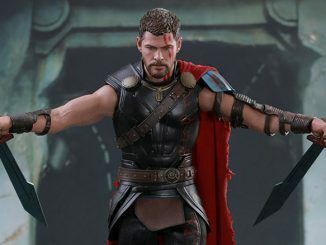 Pre-order now for $234.99 at Sideshow Collectibles. 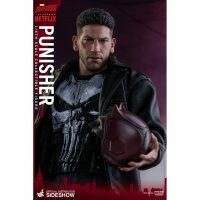 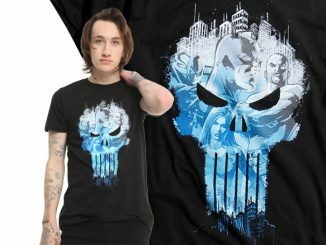 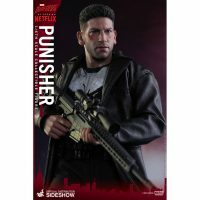 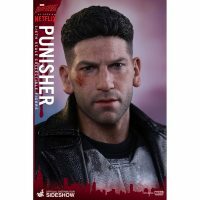 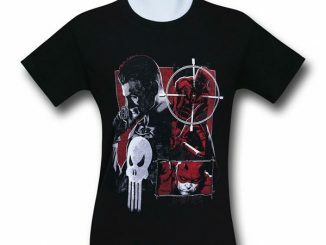 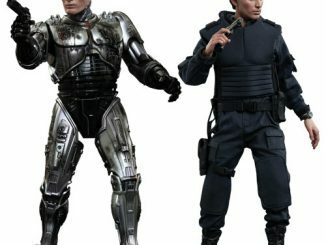 Find punishing low prices on Punisher goodies at Rout.com.